Make Mine Marvel! 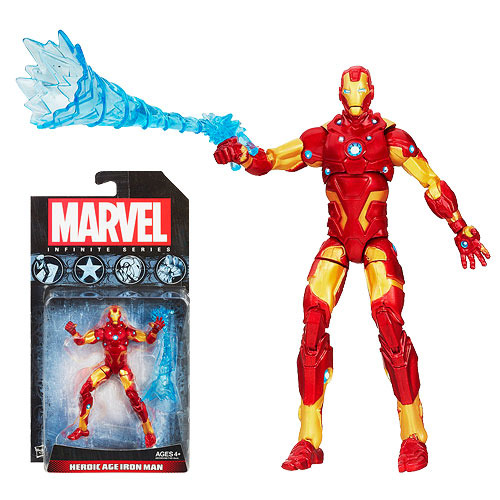 From the Marvel Universe, this Marvel Infinite Action Figure is individually packaged 3 3/4-inch scale plastic character ready to do battle with their awesome accessories. Ages 4 and up.